Email Moving Mountain using our online questionnaire, filling it out as much as you like (click here). 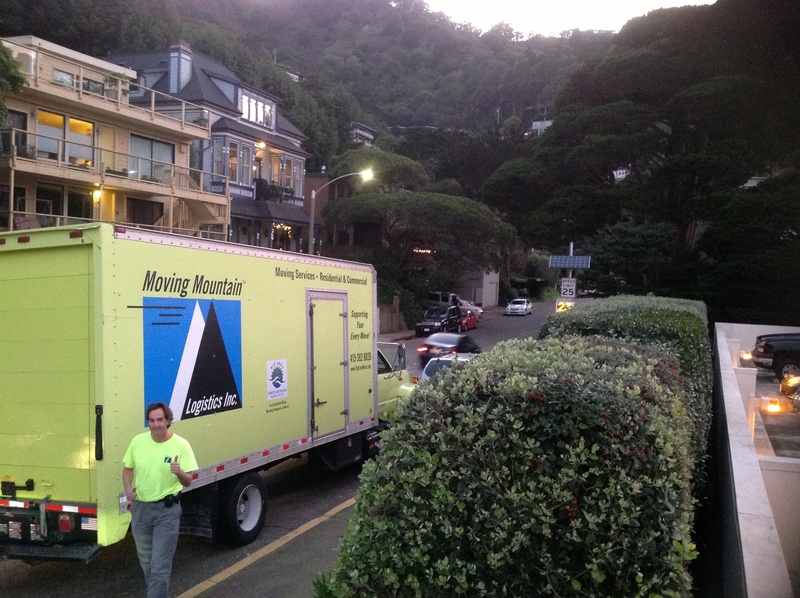 2) We will promptly arrange a free estimate for you at your move-out location at your convenience. 3) We will provide you with a written estimate immediately if necessary, or within 2 business days, whichever you prefer. 4) We answer any questions you might have before your move, set up your coverage (insurance) before your move, and cover any other details before your move to create a smooth and pleasant transition. 5) We can pre-order any temporary parking permits that might be necessary for your move locations. 6) Thank you in advance for allowing us to provide you with a pain-free moving experience on moving day with our kind gentlemen! 7) Receive a special gift of a local cheesecake by Sweet Cheeses as a gesture of our appreciation for your business. 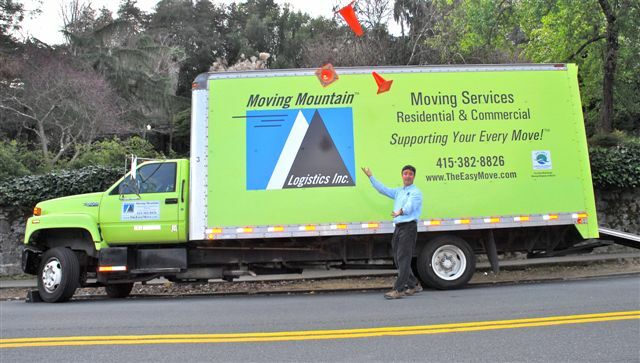 Call and Contact Marin Moving now!